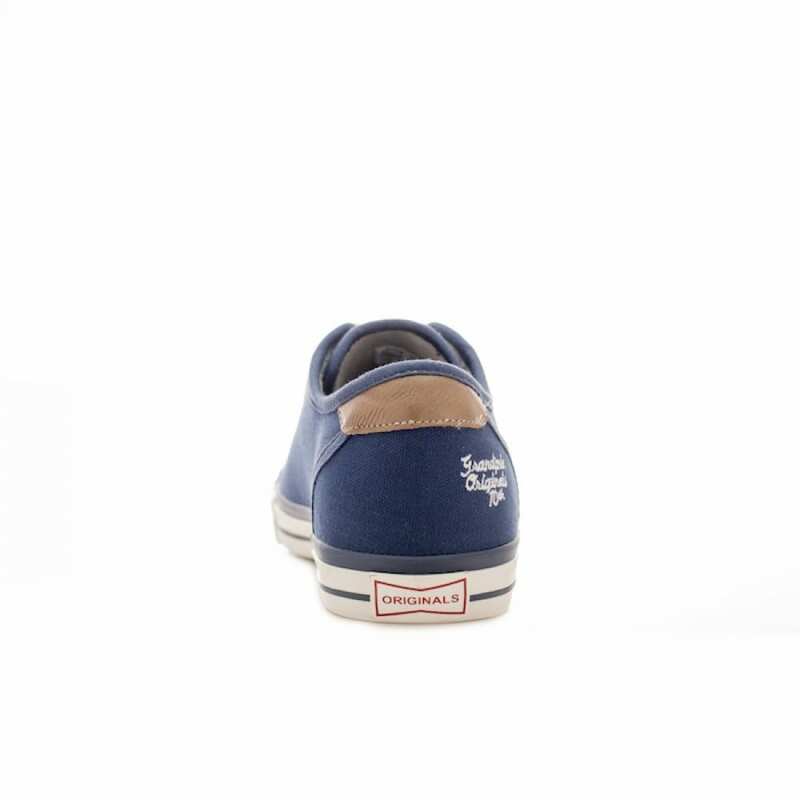 The famous cult shoe began its career as a sports shoe and is worn today as a stylish accessory to almost all looks. 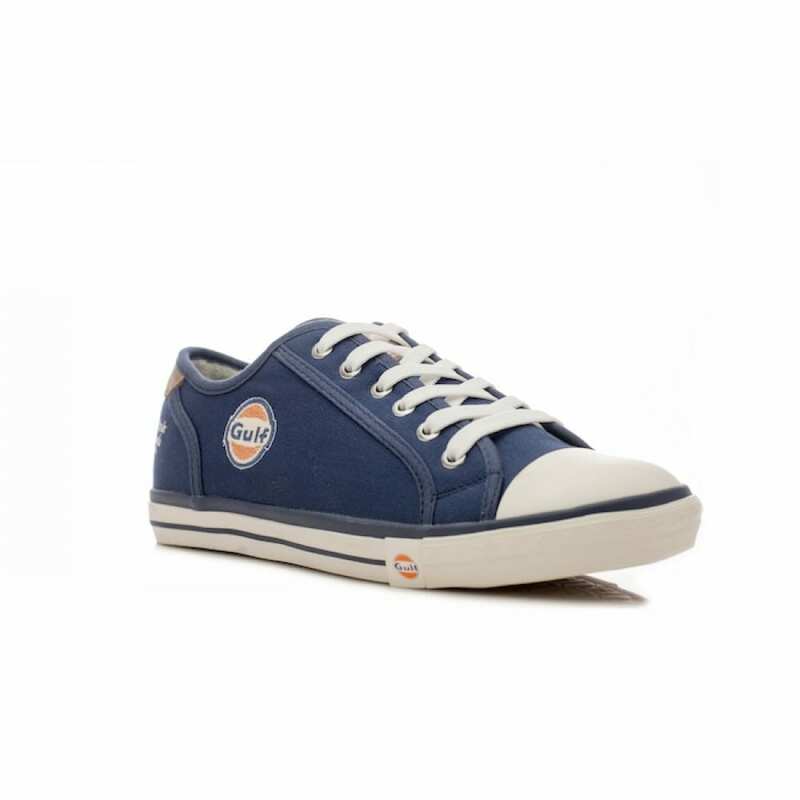 High-quality workmanship and material selection combined with sporty design and the great price not only make the hearts of all sneaker enthusiasts beat faster. 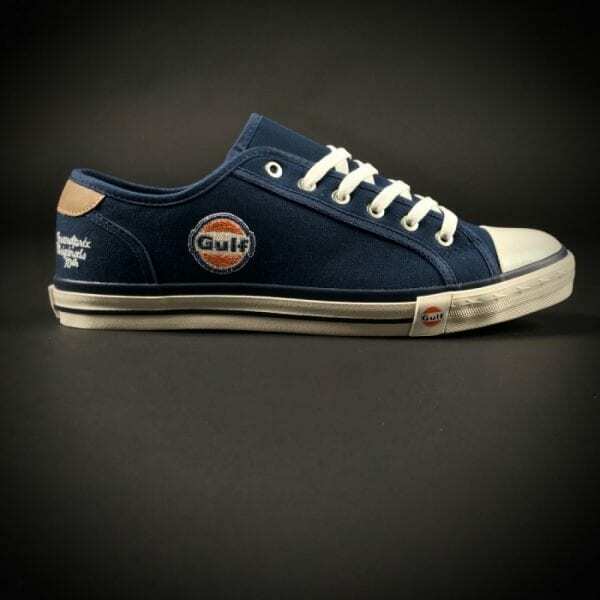 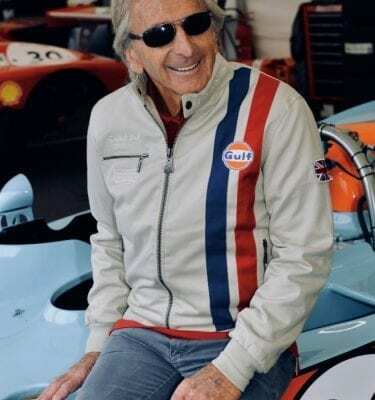 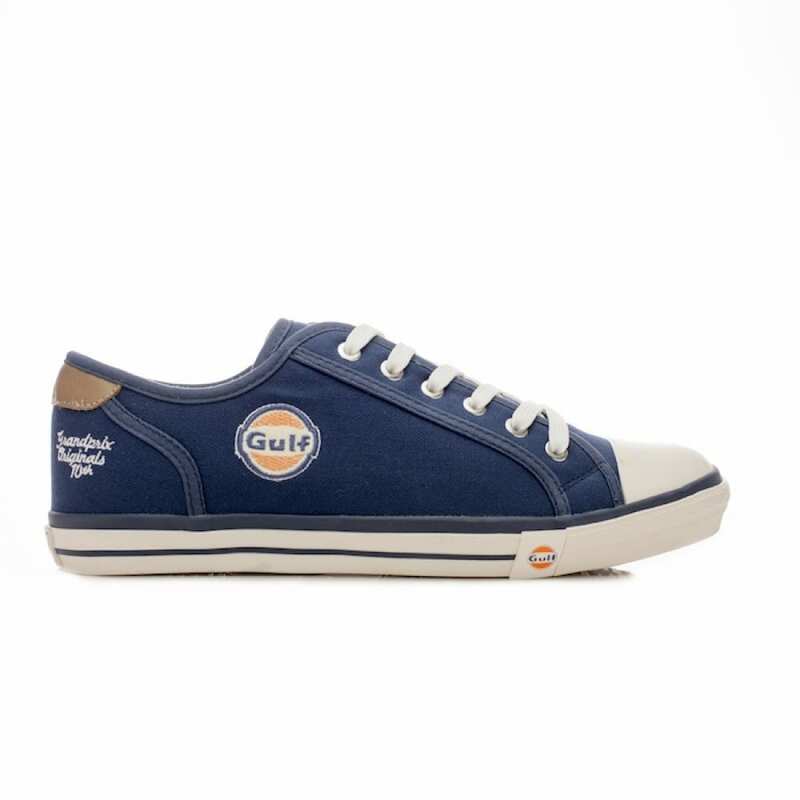 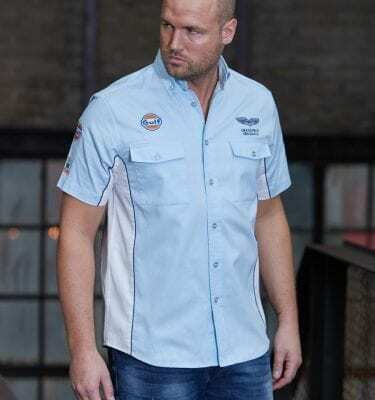 A must have this year in the colour gulf blue, as Gulf Racing celebrates its 50th anniversary of the first race victory!